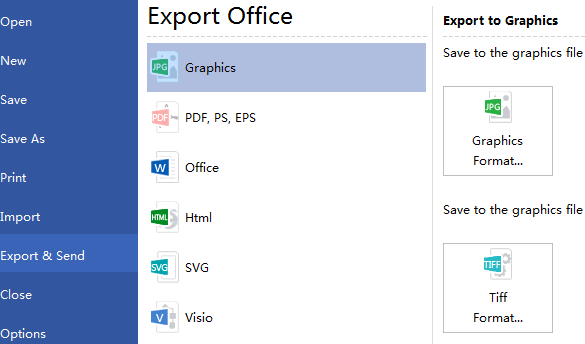 Thanks to Edraw Flowchart Maker, creating flowchart with various symblos has never been easier. An easy way on how to create flowchart using flowchart symbols will be introduced in following article. 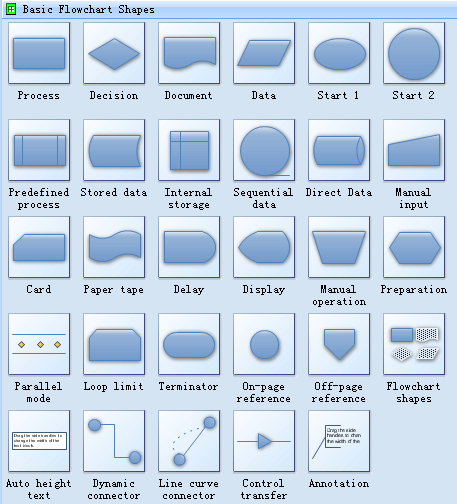 Flowcharts generally add symbols, such as connectors, rounded box, circle, etc together, which are usually used to represent how a process works, showing, at a minimum, the sequence of steps. 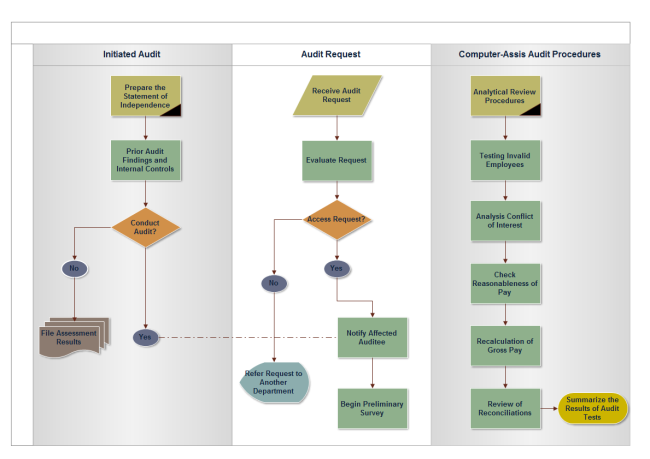 Simply download and install this audit flowchart maker software first before creating a flowchart. 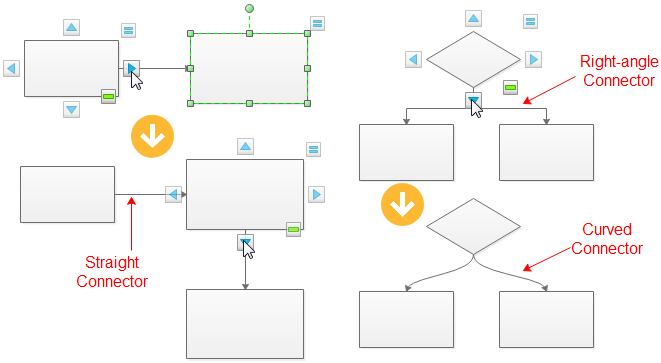 Go to File menu > New >Flowchart, and then double click Basic Flowchart to pen a blank drawing page for creating a flowchart. Tips: if two shapes are aligned, a straight connector is generated. If not, a right-angle connector will appear. -> Right click a connector to change its style. You can also use <strong>Connector</strong> tool under <strong>Home</strong> tab to connect shapes manually. 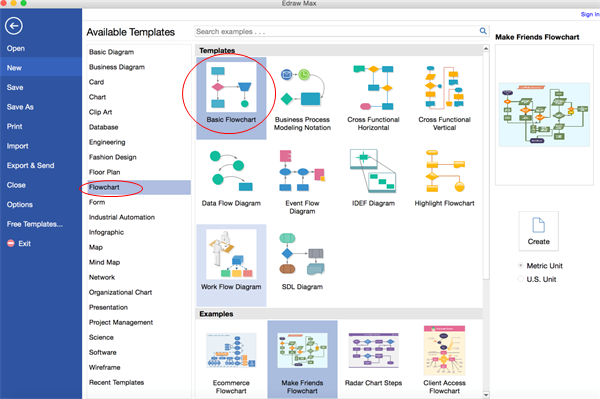 Here are some flowchart examples created by this flowchart software.